Transactional content services firm KnowledgeLake Inc. has recently announced that the company has acquired a robotic process automation (RPA) technology provider RatchetSoft LLC. Apparently, this acquisition, which was finalized on Dec. 31, is built on a successful, longstanding partnership between the two companies. As per a press release by KnowledgeLake, partners and customers of KnowledgeLake will now be able to leverage RPA, workflow and intelligent document capture in a next-generation cloud content platform from a single vendor. KnowledgeLake can allegedly help businesses leapfrog continued barriers to digital transformation by reinforcing its portfolio with attended and unattended ‘bot’ technologies from RatchetSoft. The company stated that RatchetSoft will add hundreds of customers to the base of KnowledgeLake, along with numerous partnerships with leading ECM providers which leverage RatchetSoft for participating in the booming market of RPA. KnowledgeLake platform now offers the entire stack of RatchetSoft’s intellectual property (IP), the firm further informed. Joe Labbe, Founder and Chief Executive Officer of RatchetSoft, said in a statement that the KnowledgeLake platform was immediately able to absorb the RPA technologies of RatchetSoft, creating the most unique incorporation of process automation, machine learning and RPA in the market today. 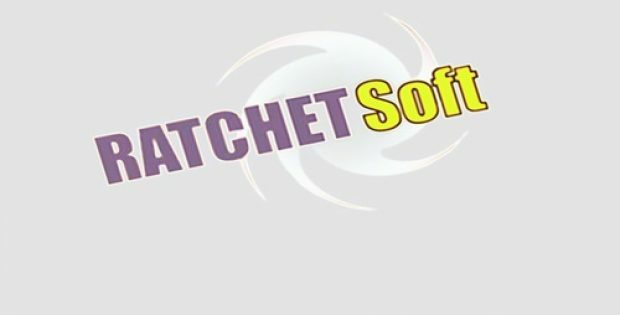 Chief Executive Officer of KnowledgeLake, Ron Cameron, was quoted saying that the company has chosen advanced IP of RatchetSoft, which is among the top solutions in the RPA space. 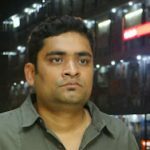 The company has first-hand experience of working with RatchetSoft for several years and its industry-leading, channel-enabled RPA solutions fit with the platform of KnowledgeLake and its customer base, he added. Cameron further said that combining the technologies of RatchetSoft with the pioneering document capture and process portfolio of KnowledgeLake offers an unparalleled opportunity for disrupting and innovating in the content services space. With the addition of this strategic offering, the partners and customers of KnowledgeLake would be extremely well-served, Cameron claimed.